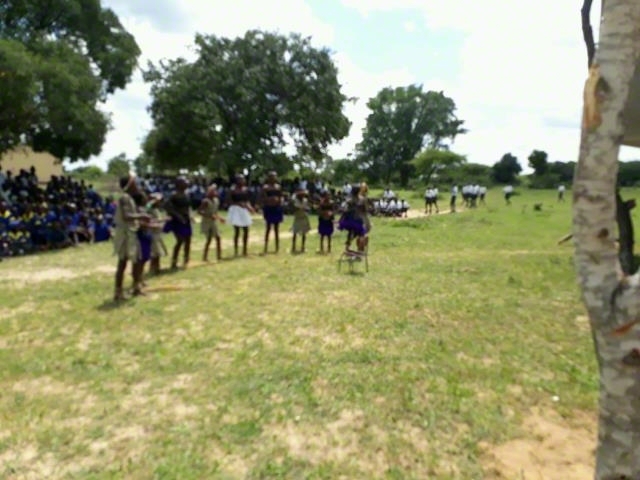 Children in Sikobokobo face many challenges in accessing and enjoying a quality education. Many children struggle to perform well in school, as there is a shortage of learning materials, teachers, and schools. There are only ten primary schools to serve over 4,300 children, forcing many children to walk up to 10 kilometres to attend classes. The lack of classrooms also forces teachers to hold classes under trees or out in the hot sun. 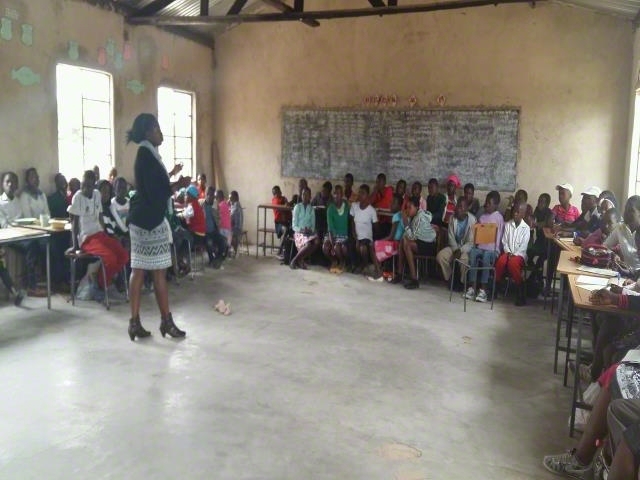 There are two secondary schools in the area, but the poor quality of education has seen a significant number of children failing to go beyond the secondary level. This situation is made worse by the fact that most youth also do not have the vocational skills needed to gain employment. 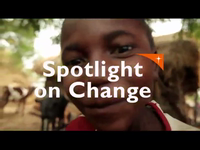 Parents in the community struggle to earn an income, and often cannot afford school fees. 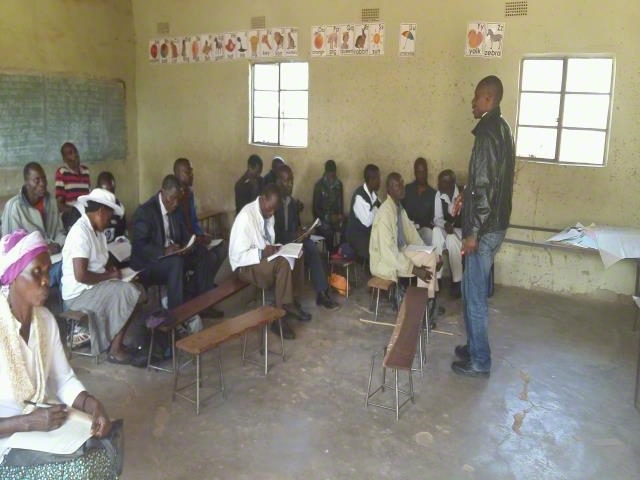 They also find it difficult to support and value their children's education, as they did not have the opportunity to receive a formal education themselves. Close to 40% of adults cannot read or write. Cultural practices such as early marriage also prevent children, especially girls, from attending school. 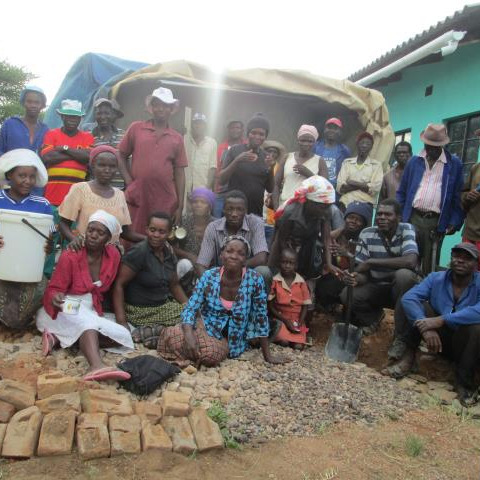 Families in the Sikobokobo community face many challenges that negatively impact their health. As harvests have been poor, there few sources of diversified food, which has led to high rates of malnutrition, particularly among children under the age of five. Stunting rates in the district are at 40%, higher than the national rate of 33%. Children are not properly immunized and it is difficult to consistently access essential health services. There are few health centres in the area, and people have to walk an average of 10 kilometres to access health care. Centres are not adequately staffed or stocked with medicine and supplies. There is a 15% prevalence rate of HIV in the Sikobokobo community. This has made it difficult for people to work and placed a greater burden on the already inadequate health care system. 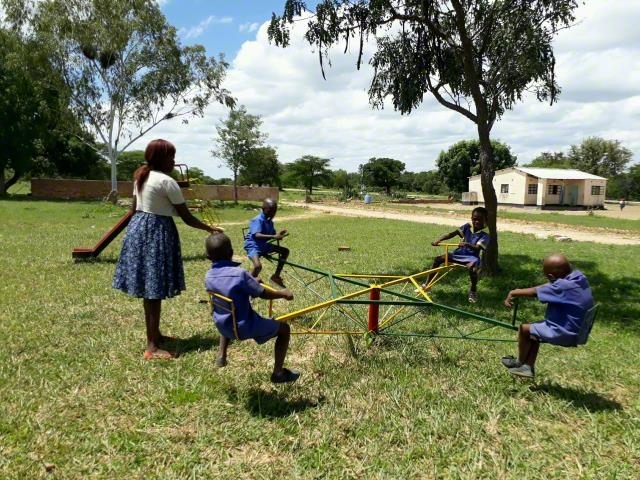 The presence of HIV and AIDS in the community has also resulted a large number of orphans and vulnerable children. Families who care for these children are facing economic hardship, as they do not have enough income or support to provide for so many at once. 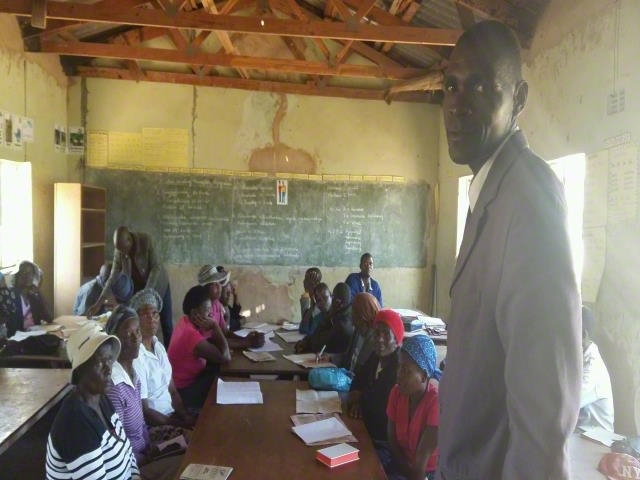 Community members in Sikobokobo have limited knowledge on issues related to children's rights. Many children, girls in particular, are at risk of early marriage. Child trafficking to nearby countries like South Africa is also common. Children with disabilities are at a particular disadvantage in life, and do not receive the special care they need. Almost 40% of children do not have birth certificates. Many parents themselves do not have identification documents, and it is thus impossible for their children to obtain birth certificates. This in turn makes it difficult to get National Identity cards that children need to write their national exams and further their education. Many families in the community lack access to safe water and sanitation facilities. Approximately 50% of the population has to walk up to 10 kilometres to the nearest water point. 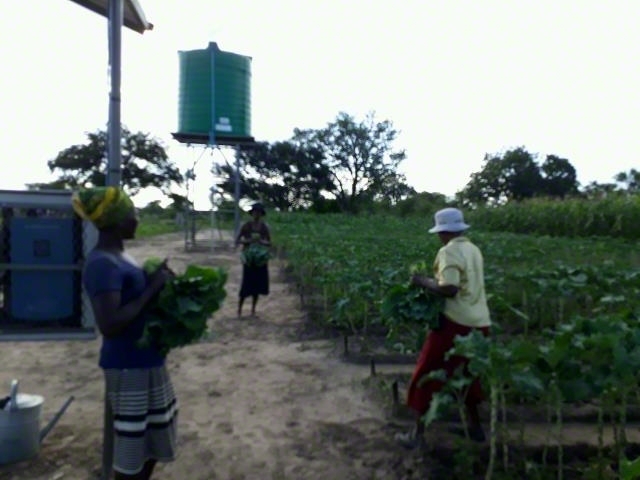 Limited access to water makes it difficult to cultivate gardens or to rear livestock. The lack of water and latrines, paired with poor hygiene practices, also causes a high prevalence of waterborne diseases, which affect more than 70% of the community. 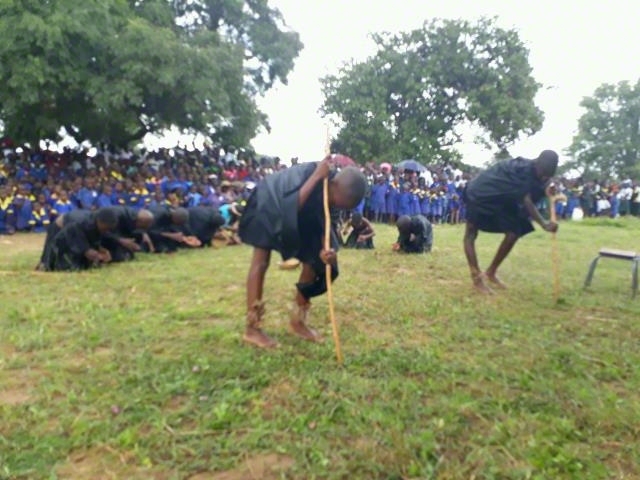 The Sikobokobo community is located in the north of Zimbabwe. The area boasts an abundance of thatch grass, which is used for making brooms and roofs for homes, as well as other grasses used for weaving baskets and mats. Timber trees are also found in area and are used to make furniture and other products. 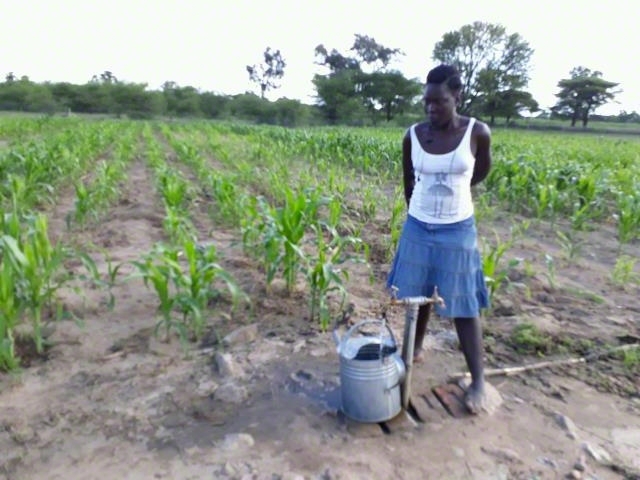 Sikobokobo is vulnerable, however, to natural disasters such as droughts. Erratic rainfall patterns and changing climatic conditions have contributed to low harvests and food shortages. 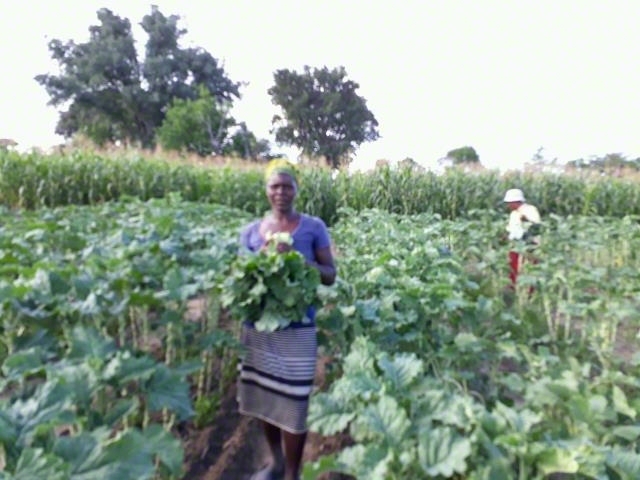 As a result, some families have switched from relying on rain-fed agriculture to non-farming activities, like carpentry, weaving, blacksmithing, and other casual labour. Some farmers have also moved from growing maize to growing sorghum and millet, which are better able to withstand the lack of rain. Educate parents about the value of education for their children. Construct and furnish schools, as well as provide learning materials. 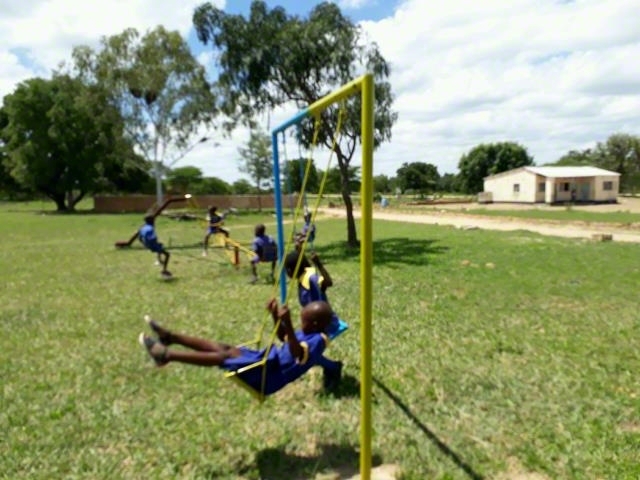 Support orphans and other vulnerable children, including children living with disabilities, to access primary education. 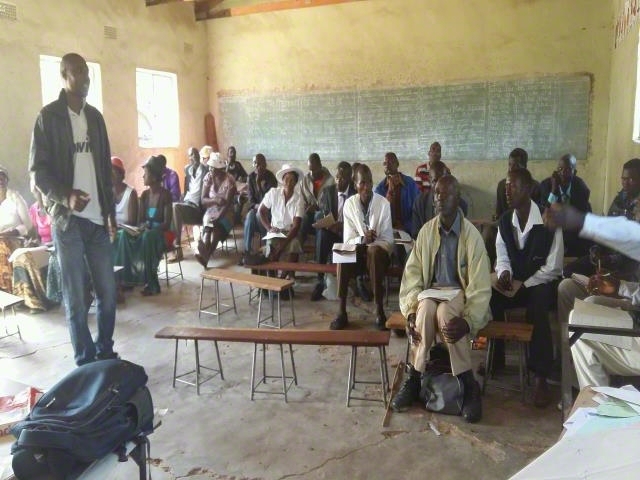 Provide teacher training and improve school management systems. Improve the nutrition of children and pregnant and nursing mothers. Improve access to health services for children and pregnant and nursing mothers. 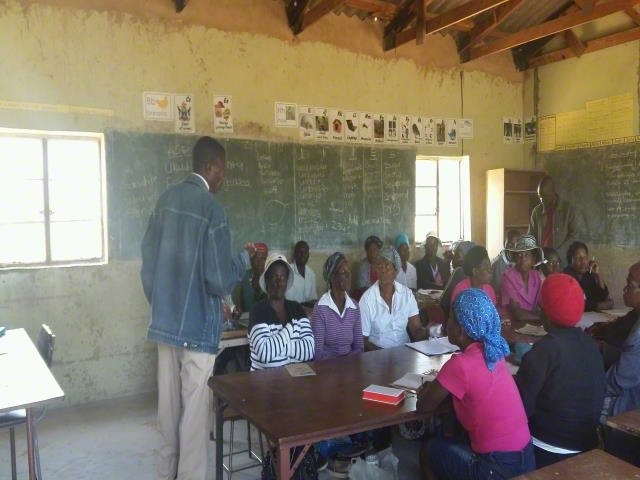 Educate community members of all ages about the spread and prevention of HIV. 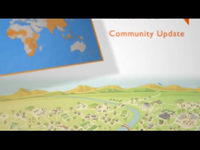 Improve care and treatment available to those living with HIV and AIDS in the community. Establish and strengthen child protection committees to advocate for the rights of children. Train community child support teams to deal with the challenge of birth registration. Establish child-led coalitions and networks to provide a platform for children to have a voice and express themselves on various issues. Increase access to potable water and proper sanitation facilities.